On Monday I got the itch for a run. Seemed simple enough, drive to Woody Gap, run to the Georgia/North Carolina border, and run back. 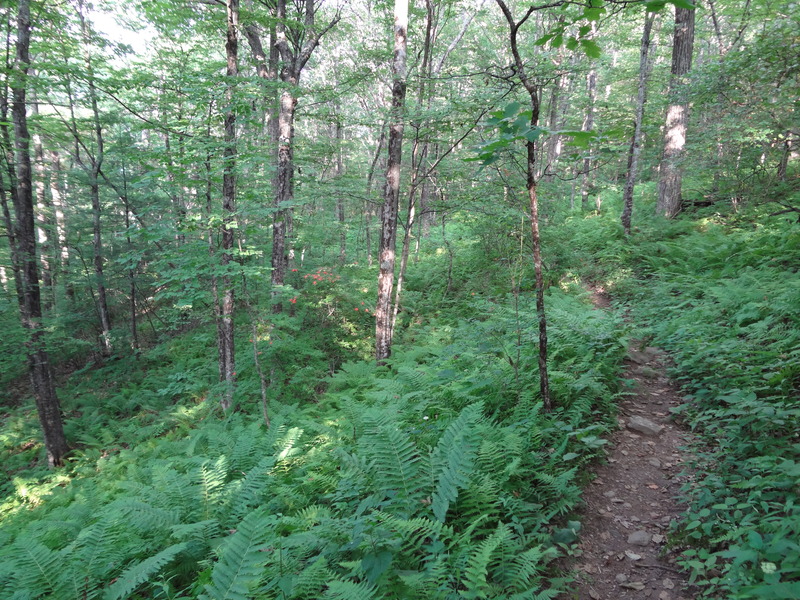 I know this section of the Appalachian Trail well so I felt very confident when I started my run at 4pm. 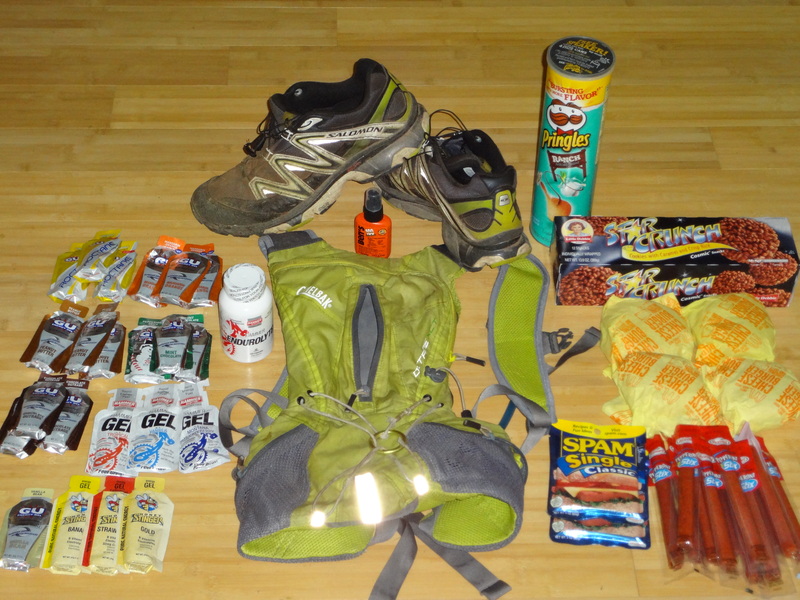 I had my Camel Pak, 22 gels, 2 packs of Spam, 12 pepperoni sticks, 4 cheese burgers, a can of Pringles, bug spray, head lamp, rain jacket, camera, phone, and a box of Star Crunch. What more could a runner ask for ?? After 10 miles and more hikers than I could keep track of I decided it was time to make a change. While sitting on top of Blood Mountain, eating a cheese burger, I stratagised what my direction would be. I could continue north to Chattahoochee Gap then run up Brasstown Bald to stare at the stars, but then I would have to back track or run the paved roads for many, many miles. 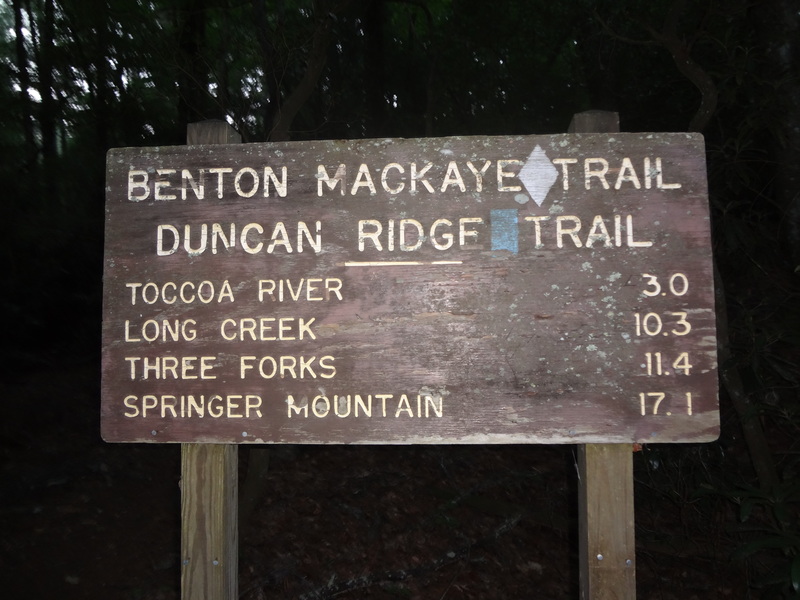 I could run the Slaughter Creek Trail to the Coosa Trail, to the Duncan Ridge Trail, to the Benton MacKaye Trail, to the Appalachian Trail, and back to Woody Gap. Of course it was the second option 🙂 20 plus mile stretches with out water, over grown poorly marked trails, steep up hills, steeper down hills, and the trails all to myself … Perfect !! 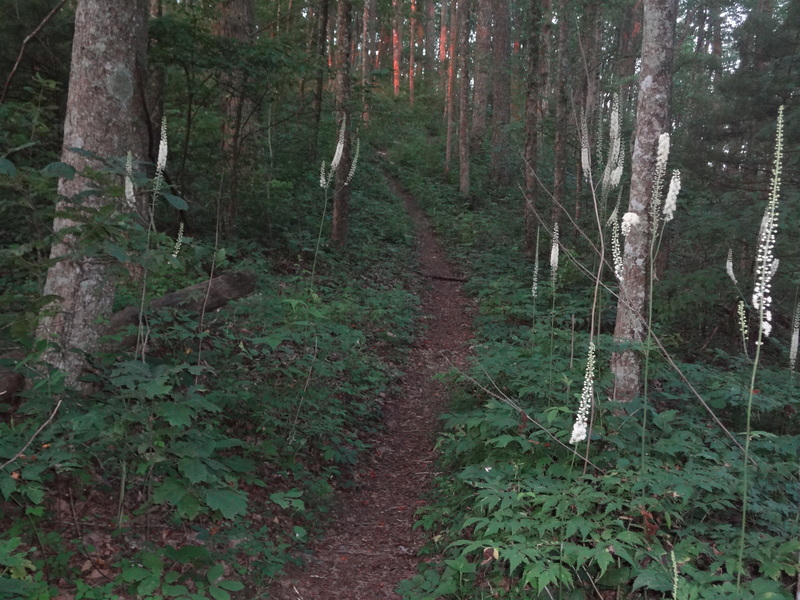 The fern lined trails of the Coosa are always a joy to run, the side trip to Sosebee Cove with it majestic and massive trees, the welcoming vending machines of Vogel State Park, and finally the brutal climb up Coosa Bald. Once on top of Coosa Bald the shadows started growing long and the sounds of the night surrounded me. 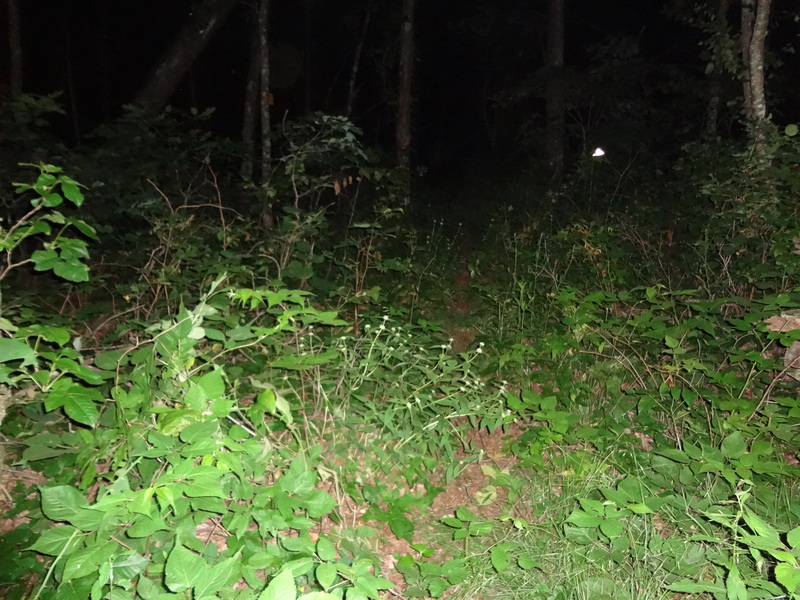 I saw 2 small bears soon after descending Coosa Bald on the DRT, and then 2 more just as I turned on my headlamp. The moon was bright casting spooky shadows all around me, the bears were active, and I was running with cheese burgers in my pockets … this was shaping up to be an interesting night !! 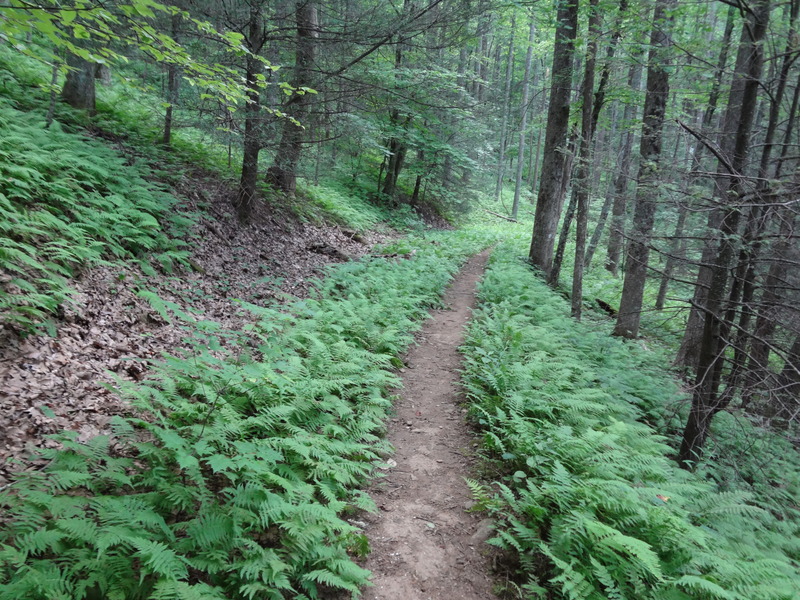 The DRT (Duncan Ridge Trail) is a dry, over grown, little used trail that is brutal to run. This night would prove to be no exception !! 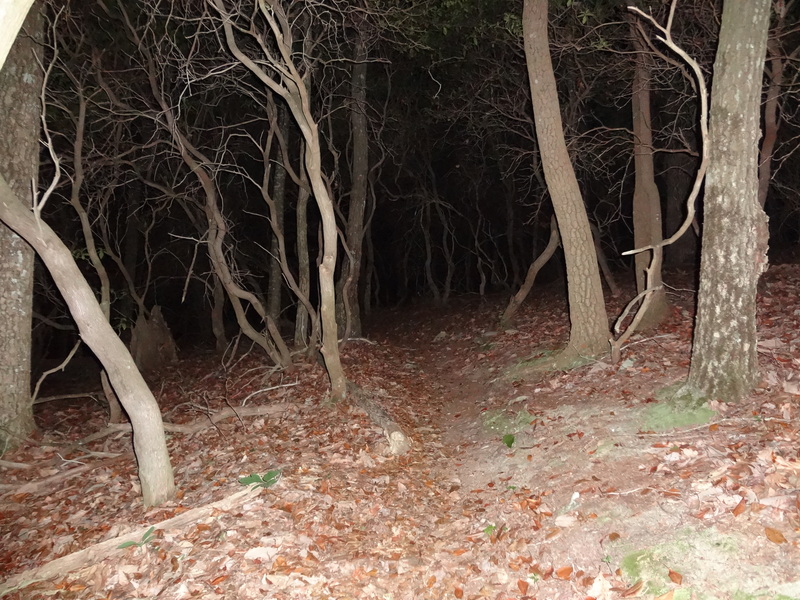 As soon as darkness over took the trail so did the tall grass, briers, and spider webs … the trifecta of cruel night time trail running !! 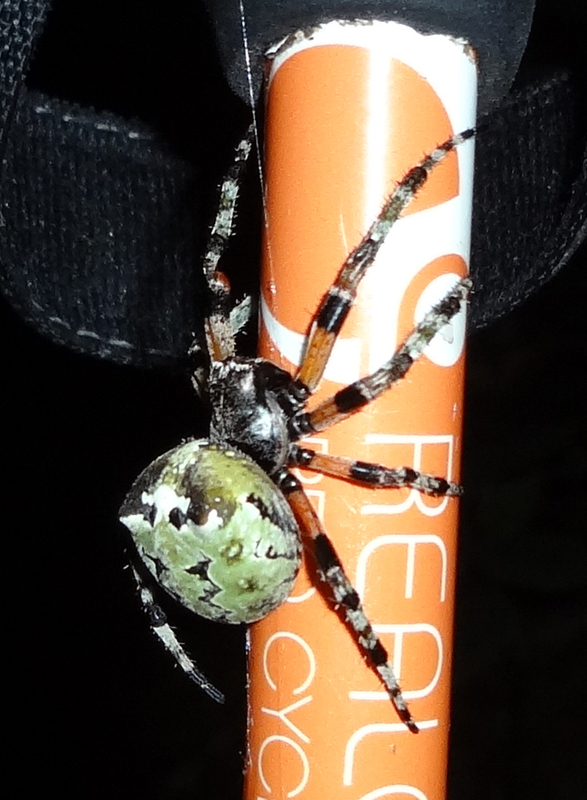 By midnight my legs were cut and bleeding, bug bites covered my arms and neck, and I had made many friends including another bear and 1 ginormous spider. Sunrises on the trail are breath taking after running for hours in the dark. These trails are all so beautiful. How wonderful to live near all of that! !